How would your business survive with no access to PCs or laptops? If your system went down, what would the impact be on your business? 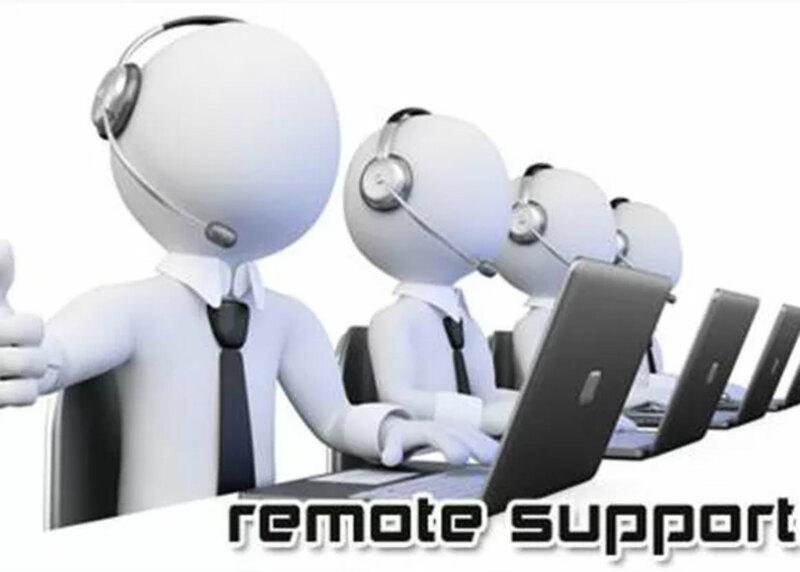 We monitor, maintain and support your workstations 24/7. Ready to improve your business with Managed Workstations?